Located at 410 Shelburne Road in Burlington, about 3 miles South of downtown Burlington, this commercial space is currently functioning as a Doctor’s Office consisting of a large front desk/office space, waiting room, eight exam rooms and five private offices. The large square footage (approximately 2950 sq ft) may be adjusted to your potential usage. The rental price is $3000.00/month, tenant is responsible for utilities. Call Us today 802-864-7444. Farm Stand is located at 150 Allen road in South Burlington and was built in 2008. 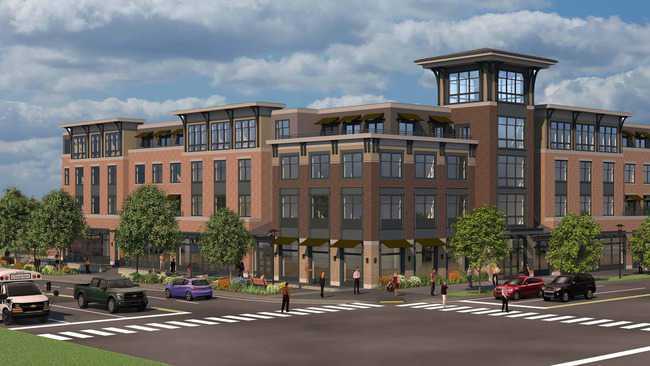 Farm Stand is comprised of two separate buildings with 64 units total. 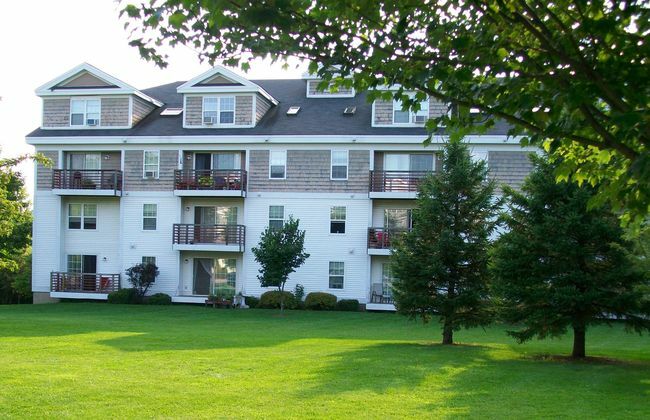 This beautiful and well kept property offers 1 and 2 bedroom units ranging from $1375 - $1675/month. The building has elevator access, some underground parking, as well as coin operated laundry on two floors. In one of the buildings is a small gym with some equipment for tenant use. 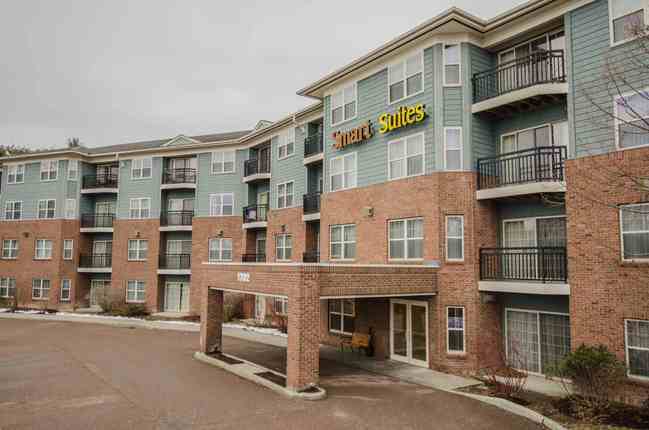 Each unit features full sized kitchen, washer/dryer hook-ups and private balcony. Call for AVAILABILITY! 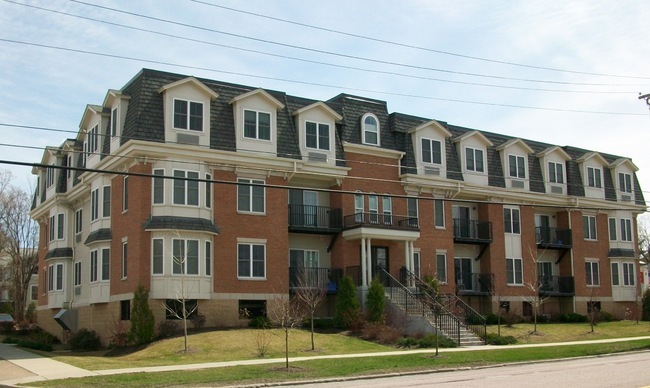 Claire Pointe Condominiums are situated in the new North End of Burlington near beautiful Lake Champlain and along the Burlington bike path. 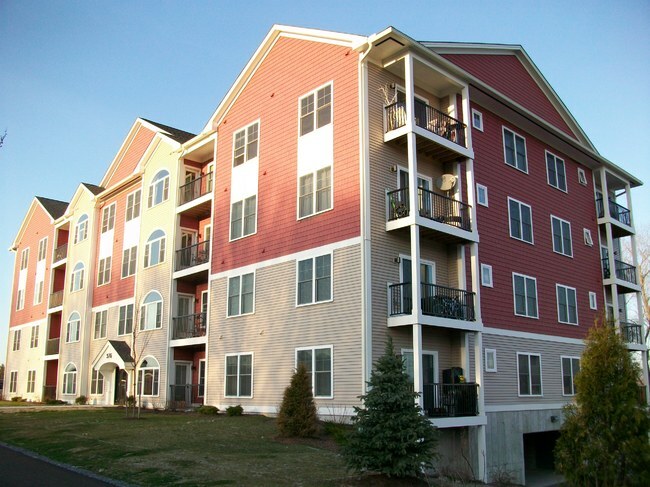 This quiet location provides residents with an opportunity to appreciate Vermont's beauty at it's best while being just minutes from exciting downtown Burlington. All of the condo units are 2 bedrooms with 2 full baths. They feature washer/dryer hookups, garage parking, elevator access, and deck space with seasonal lakeviews. End units and penthouses have hardwood dining room floors and a gas fireplace in the living room. The open floorplans make Claire Pointe an ideal living space. We take pride in our grounds and landscaping, the lawns are professionally manicured and a spectacular tree line silhouettes our attractive property. Call for AVAILABILITY! 388 is convenietly located on the Shelburne road in Burlington. 388 was built in 2008, offering studio & 1 bedroom suites, square footage ranges from 459 - 721. Close to down town Burlington and along the bus line. Suites available furnished or unfurnished. Coin-operated laundry facilities on-site. Pet Policy: No pets allowed. Call for AVAILABILITY! Fully Furnished Extended stay suites available with lakeviews and balconies. Located at 1702 Shelburne Rd South Burlington. Spacious studios, 1 & 2 bedrooms, all utilities included. Amenities include basic cable, local telephone, wireless internet, laundry room, off street parking and coin-op laundry on site! 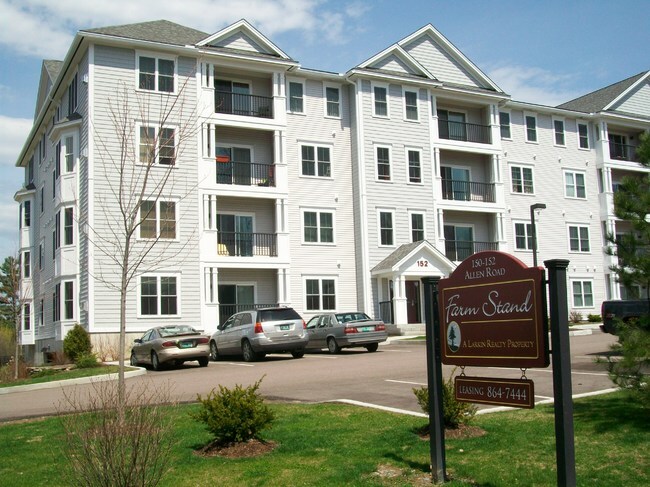 Call us today for rates 802-846-1986.